Socialist Republic of Vietnam (Vietnamese：Cộng hòa Xã hội Chủ nghĩa Việt Nam). "Vietnam" for short，Located on Southeast Asia，N8°30' ~ 23°22'，E102°10' ~ 109°30'，connects with Cambodia, Lao and China, and share Gulf of Tonkin with China. Vietnam is a member of ASEAN (Association of Southeast Asian Nations). After central 19th century, France started入侵Vietnam, established 殖民政府 in Saigon；清帝國為了確保對越南的宗主權導致了中法戰爭，結果清朝雖然戰勝，但是因為政府昏庸，雙方簽訂了清法新約，使Vietnam正式成為了France殖民地，is a part of 法屬 Indochina. In World War 2, Japan佔領了越南。1941年，Ho Chi Minh等越南革命家創辦了「越南獨立同盟會」（簡稱越盟），確定了反對法國和日本殖民統治，通過了以武裝鬥爭來建立新民主主義的越南民主共和國的主張。1945年8月，日本宣告無條件投降，越盟隨即舉行起義，奪取了越南政權，嗣後阮朝末代君主保大帝下詔退位；9月2日胡志明於河內巴亭廣場發表《越南獨立宣言》，宣告越南民主共和國成立。1946年起，法國殖民勢力捲土重來，重新控制越南各大城市，越盟退卻到叢林山嶽地區從事遊擊作戰。1950年1月，中國成為第一個承認越南民主共和國並與之建交的國家，爾後蘇聯以及東歐國家與越南民主共和國建立了外交關係。1950年起，越盟得到蘇聯政府的軍事、經濟援助，對法作戰轉入攻勢. 1954, 在奠邊府大捷後，Geneva Conference中簽訂了法軍撤出法屬印度支那的協定，並且規定越南以北緯17度線為臨時軍事分界線，並承諾將推行越南統一的選舉，但這選舉並未舉行。在越戰時，北越由蘇聯及中國支援，而南越則主要由美國支援。這場戰爭不僅導致幾百萬名越南人死亡，美軍也傷亡慘重。1973年3月美國撤退。April, 1975Saigon（Today Ho Chi Minh City）被北越軍隊佔領，戰爭結束. 1986, 執政的越南共產黨開始改變其經濟政策，學習市場經濟和對外開放投資的模式，此政策稱為革新開放。1989年，中蘇關係實現正常化，越南同年從柬埔寨撤離全部軍隊，中越邊境衝突亦告結束。1991, 越南共產黨代表團訪問中國，中越關係實現正常化。December 1995, Vietnam established diplomatic relations with USA. 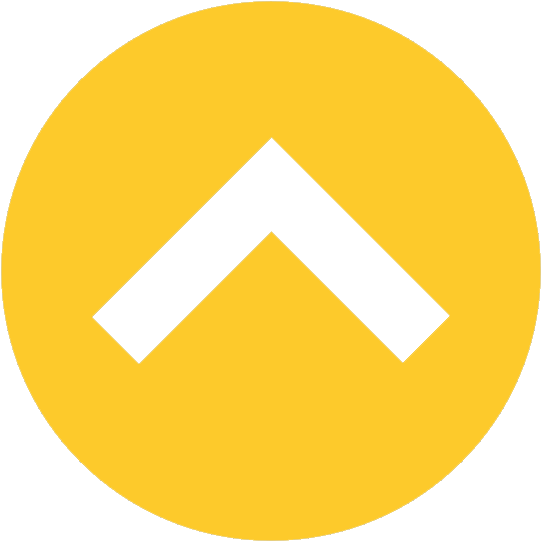 2012, "VinaBeez.com" established. BC111 Han Dynasty annexed Nam Viet Kindom established 3 cities. 40 Sisters of Zheng revolted. 192 林邑王國 established in central Vietnam. 1226 陳朝 established (1226~1400), National name "Dai Viet". 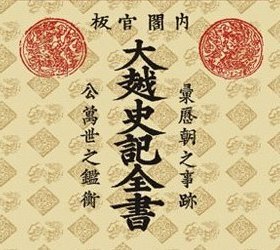 1288 General of 陳朝 Tran Hung Dao defeated 元軍. 1407 Captured by Ming Dynasty. 1802 阮朝 unified Vietnam, set capital in 順化. 1803 Change national name into "Vietnam". 1919 In Geneva Conference, 阮愛國 (lately call Ho Chi Minh) asked Indochina can self-rule. 1945 保大帝 abdicated, 阮朝 finished. 1954 Dien Bien Phu Fort of France fell. According to Geneva Conference (By N17°) separate into 2 nations. 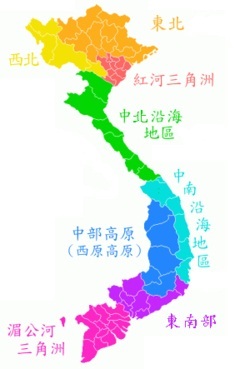 1955 "Republic of Vietnam" established in southern, 吳廷琰 assumed president. 1963 President 吳廷琰 was assassinated. 1969 President Ho Chi Minh died. 1975 April, Saigon fell, the Vietnam War finished. 1976 Socialist Republic of Vietnam established. 1979 Vietnam controlled Phnom Penh. The China-Vietnam War. 1994 USA fully stopped economic sanction. 1995 Established diplomatic relations with USA. Join ASEAN (Association of Southeast Asian Nations). 1998 Join APEC (Asia Pacific Economic). 2007 Join WTO (World Trade Organization).